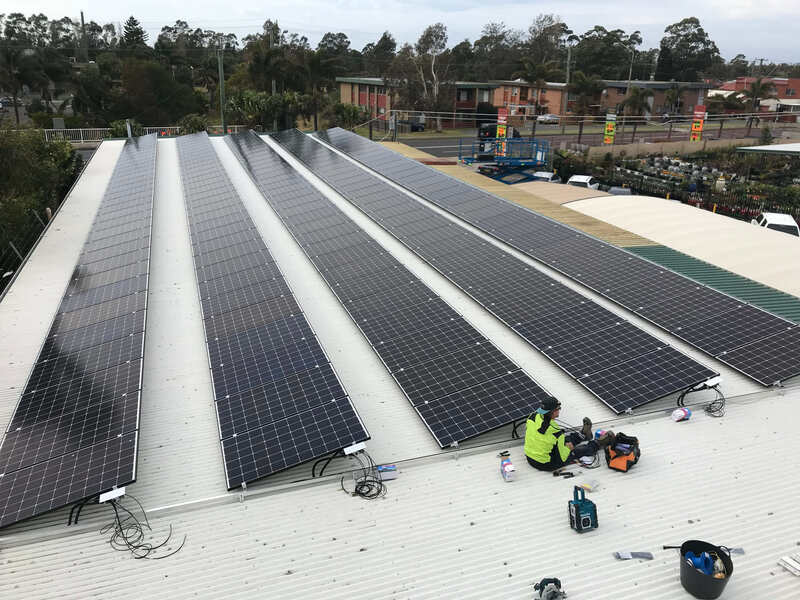 With the price of Solar PV continuing to fall and batteries becoming more economically viable by the day Carbon Blue is able to use its in-house engineering and financial modelling processes to more reliably demonstrate the return on investment for any proposed projects. This customer focused,data driven approach means we canoptimise the system based on either financial return ortotal energy output depending on the specific requirements of the customer. Our CEC accredited team of engineers can customise a solution based on roof layout, provide ongoing monitoring of your system and explain the economic tipping points for when battery storage would become viable.